Cars get discontinued regularly, and only some get replaced. Others live on, in the memories of car nuts, in dog eared car magazines, and with the rise of the world wide web, in the internet. Are all the cars that are culled, missed? Well, they would be, if they represented an era, or if they moved a generation, or even if they delighted a bunch of enthusiasts. But some cars came in with a bang, and went out with a whimper. And while they stayed on, didn’t really make an impact. These cars won’t be missed, and in 2015, we’ve had five of them. The Aria arrived in 2011, and no less than Ratan Tata launched this large, flagship crossover into the world. But dead-on-arrival, was what the Aria was, for its pricing drove away buyers by the hordes. Tata Motors has officially stopped producing the Aria from its Pimpri factory but it won’t be long before the flagship offering makes a comeback, in a brand new form – the Hexa. The Hexa is a restyled Aria that’s more powerful, more feature filled, and one hopes, better priced. The Manza was Tata Motors’ first “proper” C-Segment sedan, a car that could actually rub shoulders with the likes of the Honda City and the Hyundai Verna. Large and spacious, the Manza was well priced too. Tata Motors did take customer feedback seriously and tweaked certain things about the car to make it more acceptable. Yet, the niggles were one too many, and the Manza never caught on, despite large discounts. 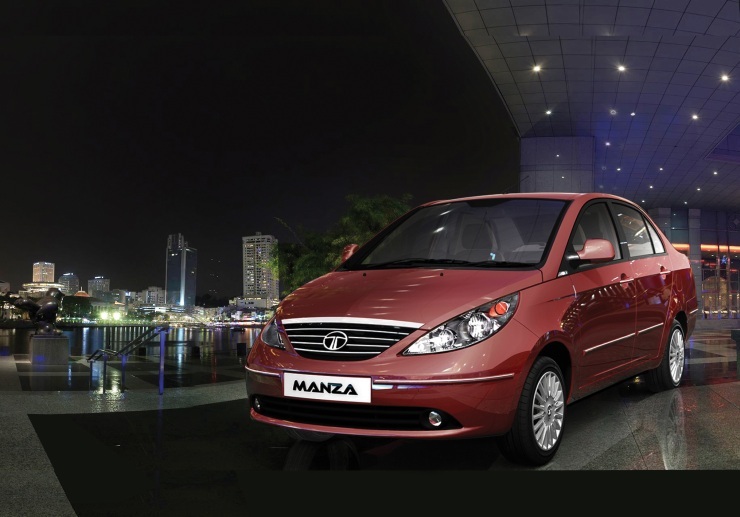 The Zest compact sedan that arrived earlier this year saw the Manza riding into the sunset. And Tata doesn’t have any plans to get into full sized sedans anytime soon. The Sumo Grande was meant to be a modern iteration of the old warrior, the Sumo. While the Sumo motors on, the Sumo Grande, which never took off, has already come and gone. 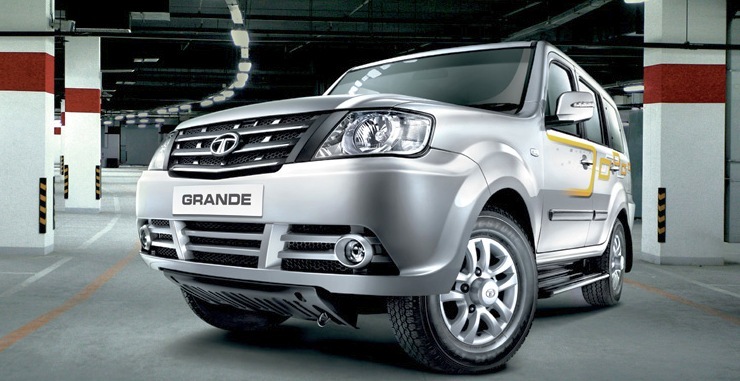 Tata Motors did try to boost sales of the Sumo Grande by rolling out frequent improvements, and even bringing an “improved” Mark II version of the MUV to the market. However, the Mahindra Bolero proved to be too hardy for it to be affected by the Sumo Grande, which could not challenge the much more refined and trouble free Toyota Innova. So, it’s curtains for the MUV. The Evalia was a market dud right from the day of its launch, and Nissan’s efforts to address certain pressing issues didn’t help at all. Even the cab market didn’t embrace the Evalia, chunky discounts notwithstanding. 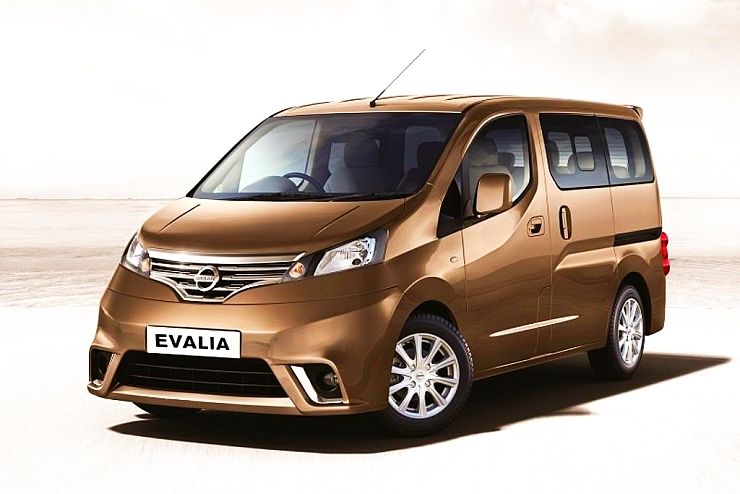 Positioning a large family van as an MPV was perhaps the biggest mistake that Nissan did with the Evalia. And the Indian car market seldom gives second chances to cars that flop the first time around. Production of the Evalia has been stopped at Oragadam, and it’s unlikely to be replaced. One thing that never works in India is badge engineering. Many international brands have tried, and failed. 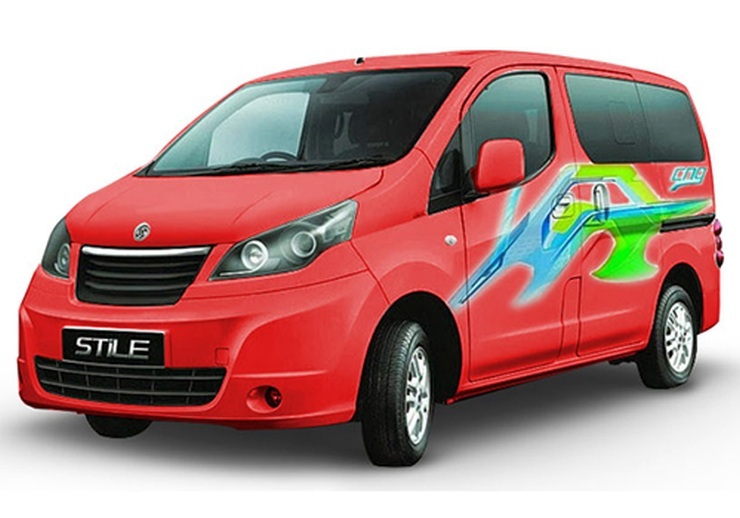 An Indian automaker, Ashok Leyland, tried to jump onto the badge engineering bandwagon, and become a passenger vehicle maker. The Evalia was restyled, and branded the Stile. The MPV also got a detuned 1.5 liter K9K turbo diesel engine, and a lower price tag, but to no avail. The Stile sank without a trace and Ashok Leyland was quick in going back to what it did best, building and selling commercial vehicles. « Should you buy these flop SUVs?